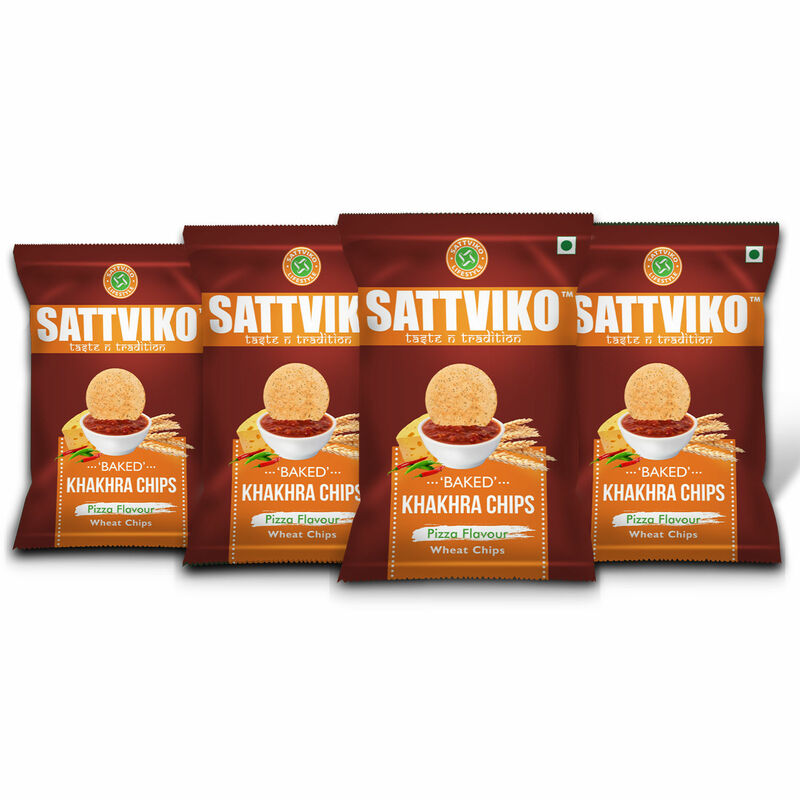 Get the best of both worlds, with Sattviko Khakhra Chips - Pizza Flavor ! Healthy snacking at its best! Unique and exotic ! Who would have thought that the blend of pizza and khakhra would be so exquisite and tasty. 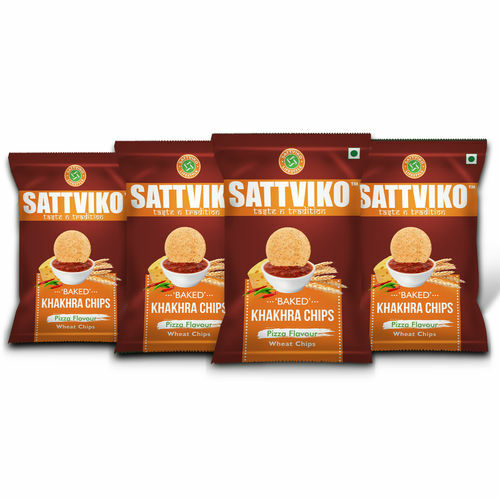 Try the Sattviko Pizza flavoured khakhra chips and marvel at the unique combination of east and west.